What if I have to miss my scheduled appointment? 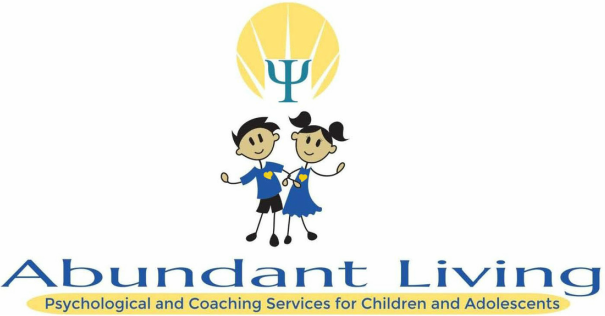 There is a 24 hour cancellation policy for psychological evaluations, psychological, and coaching appointments. Call the office at 859-587-9023 to cancel your appointment and avoid the $100 no show or late cancellation fee. No show or cancellation fee may be waved if due to a verifiable emergency. Please contact us for cancellation policy on Speaking Engagements. Due to the various services offered, please contact us for fees on the particular service that interest you. Fees maybe on a sliding scale depending on circumstances. May I use my health insurance? We are in the process of becoming an "in-network" provider for several different insurance companies. However, at this time, we are only able to accept Kentucky Medicaid and TRICARE. If you have insurance, they may be reimburse some of your costs, you will be able to obtain a receipt from our office containing all the necessary information that you can provide to your insurance company for reimbursement for out-of-network benefits you may have. We will be glad to contact your insurance provider to determine eligibility for benefits, deductibles, pre-authorization, limits of mental health coverage and co-pay amount. Many companies no longer require physician referral, but most continue to require pre-authorization through manage care companies who handle the mental health portion of your major medical benefits. Psychological evaluations generally last 60 minutes per appointment, and requires two (2) appointments. Psychological services generally last 60 minutes. Coaching services generally last 45 minutes. Prescribing medication is not part of our services. If it is determined that medication is needed your psychologist will discuss with you a referral for a medical evaluation.